Vintage Watches = Good Investments? When it comes to making a good investments, vintage watches can often be a great option. But don’t assume that by simply purchasing a vintage watch you are automatically making a good investment because some watches are much better choices than others. Here’s a guide to what you need to know when investing in a timepiece. The growth of vintage watch collecting over the last few years has been incredible, the types of watches that people are investing in suggests that watches from $4,000 to $9,000 are good for holding their value and even appreciating in value over time, with the best brand to invest in being Rolex. Other smart investment choices are watches by Tudor and Patek Philippe. These watches tend to be more expensive, but are worth the expense in the long run. 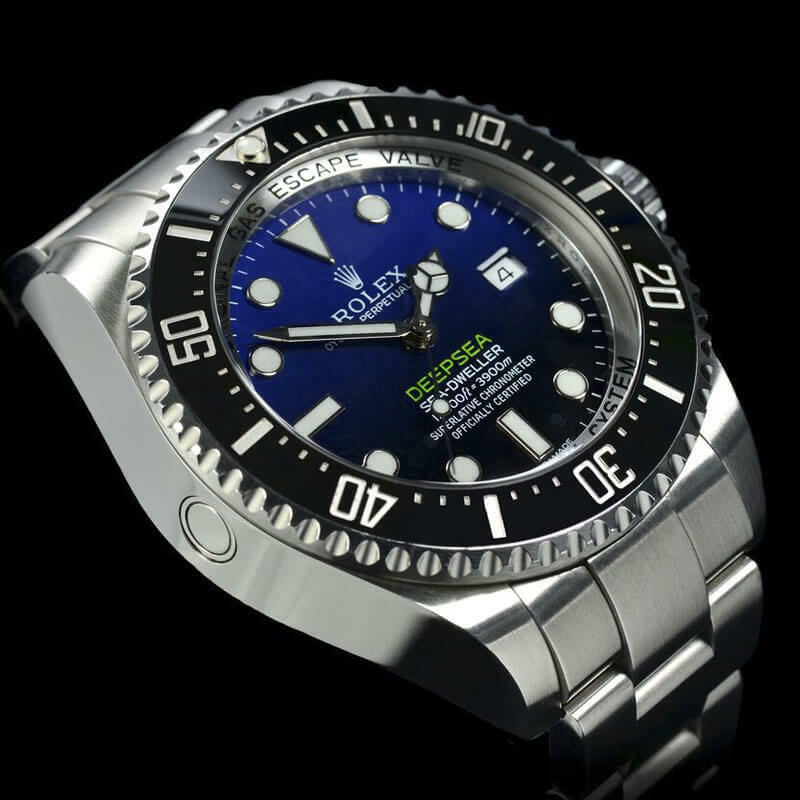 Rolex’s success is partly down to its image of success that it has built up over the decades. Adding this to the exquisite craftsmanship in each and every watch, from design through to creation, it is dominant in the second-hand watch marketplace. 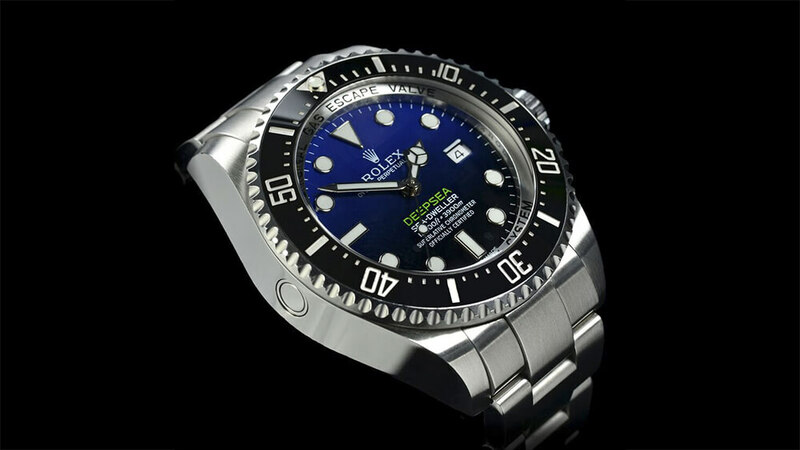 Some of the best models to consider are the Rolex Submariner and the Rolex Daytona.